As we are going away later this year one of the things we have been looking into is a new buggy. We have our usual travel system which I feel is too heavy and not compact enough for when we go away. We do have another one which we took with us when we went to the Isle of Wight last year. However I have been looking at getting a new one that would be more suitable for what we require. Its got to be light weight so that it is easy to carry around. This is the most expensive at £265 for the chassis and £30 for the color pack. - It's light weight at only 5.8 kg! It's ideal for travelling, using on public transport and storing where space is limited. you can store it in an over head locker on a plane. The Mountain Buggy nano ,£199.99 is the ultimate compact stroller that promises convenience, longevity of use and an authentic Mountain Buggy experience. What are your thoughts on these strollers? Have you got one of these ones? 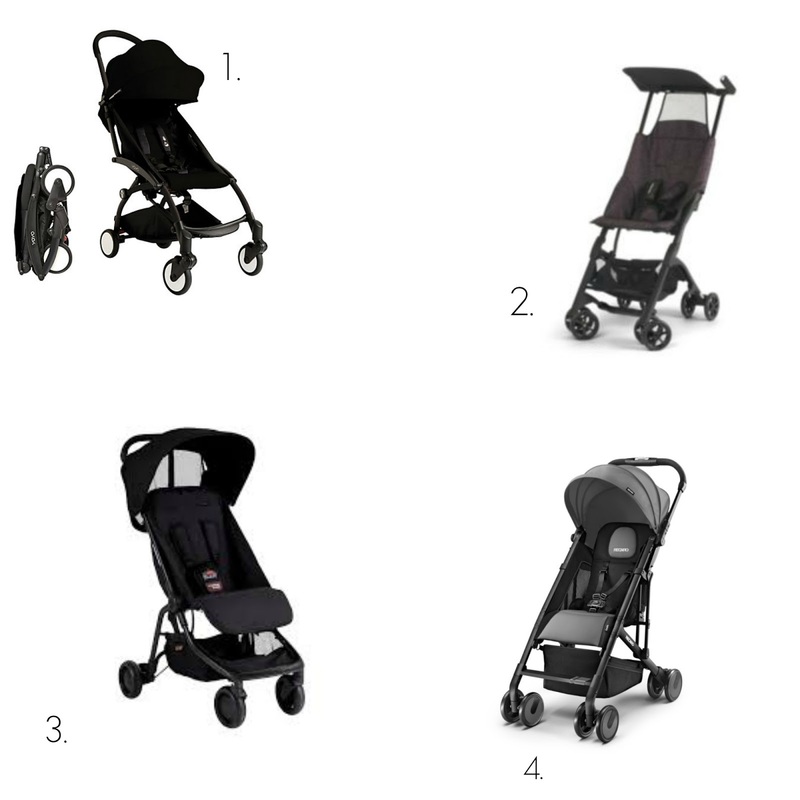 We just went for a simple MacLaren for a travel buggy, but now I'm wondering if we need that Mothercare one that folds small enough to go in the overhead lockers on a plane! It's been ages since I've had to use a buggy! I would definitely go with compact and lightweight! Such an essential thing when it will be lugged about everywhere for several years. I love a new buggy! I haven't seen these ones so I can't give a judgement im afraid. I do have the Graco evo mini and its a brilliant one! Really light and a huge basket!